Die-hard Avatar fans listen up! 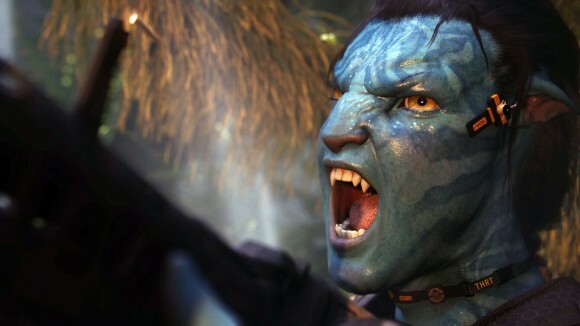 In an exclusive interview with MSN, Hollywood filmmaker, James Cameron, has revealed that a Na’vi-English dictionary is definitely in the pipeline, meaning that people all over the world will be able to differentiate their ‘Kaltxì’ (Hello) from their ‘Kìyevame’ (Goodbye) with ease. The full-length interview can be viewed from 21 April (tomorrow), when James Cameron will be guest-editing MSN UK, to mark the launch of Avatar on DVD. Watch a clip here. You can go to http://events.uk.msn.com/movies/avatar/ to watch the interview.